Isle of Palms community in Jacksonville, Florida. Isle of Palms is a recreational boating community along the Intracoastal offering a unique lifestyle filled with water-soaked days and breeze-induced nights. Located along San Pablo Road and Beach Boulevard, the Isle of Palms has become a popular hideaway for avid fishermen, water-sport enthusiasts and yacht owners alike. The calm aura, adventurous excursions and easy-going atmosphere have made this 500-homes community one of Jacksonville's most desirable waterfront living destinations. 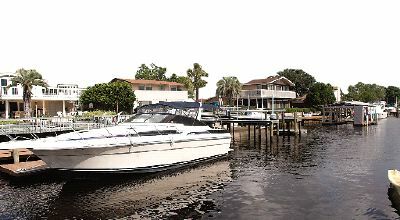 Enjoy life on the Intracoastal. From magnificent waterfront views to spectacular boats and yachts, the Intracoastal is the perfect place to enjoy a laid-back, luxurious lifestyle. For a private tour and schedule showing, please call (904) 307-8998.